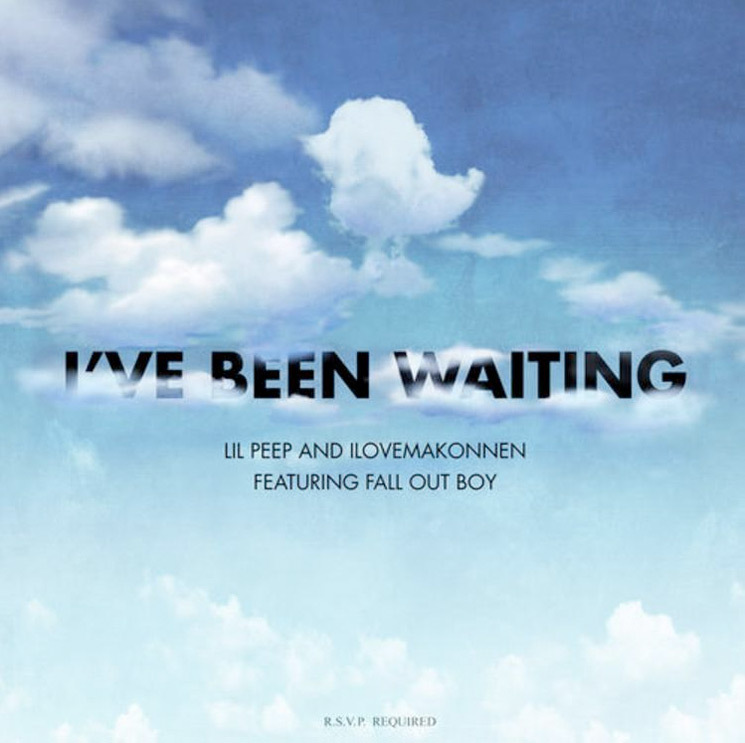 After a snippet arrived online earlier this week, Lil Peep's posthumous track with ILOVEMAKONNEN and Fall Out Boy has officially arrived. The collaborative song is called "I've Been Waiting," and you can hear it for yourself now. The Lil Peep track follows ILOVEMAKONNEN's previous drop, "Sunlight on Your Skin," which was released last year in the wake of Peep's passing. Now you can hear their "I've Been Waiting," complete with a Fall Out Boy cameo. As previously reported, Lil Peep passed away in 2017 at the age of 21. His Come Over When You're Sober, Pt. 2 arrived posthumously last year.